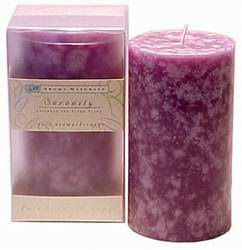 Go here to get a free Serenity candle (Lavender and Tlang Ylang). This freebie is from an Australian company, but they do not have any limitations on country, so we should be able to get it. Cross your fingers!